Gas prices fell for the 28th straight day on Thursday, and the national average of $3.08 for a gallon of regular unleaded gas is the lowest it’s been in nearly 45 months, according to data from AAA Daily Fuel Gauge Report. The average price fell 8 cents in the past week, and if this trend continues, the average could soon fall below $3 for the first time since December 2010. On several recent days the average price fell by only fractions of a penny, but the steady slide adds up to 26 cents over the past month and nearly 60 cents since the July 4th weekend. 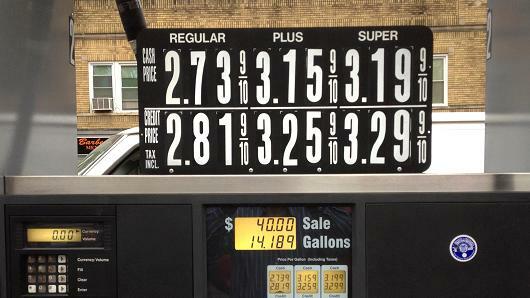 The last time gas prices were this low was January 2011. Regular unleaded costs 26 cents less than a year ago and diesel fuel is 24 cents less at $3.63. Missouri had the lowest statewide average Thursday at $2.79, and 14 other states were below $3. Seven more states were within a nickel of slipping under $3. In St. Louis, regular unleaded had fallen to $2.65, and premium gas was going for less than $3. At the other end of the spectrum, Hawaii remained the only state where regular unleaded averaged more than $4. The average pump price in the Aloha state has declined 15 cents in the past month to $4.08. As prices continued to fall across the country, Minnesota stood out among the herd because pump prices spiked by 12 cents the past week to $3.07 a gallon. Prices had fallen by 13 cents in Minnesota the previous week and 31 cents during the previous month. In several other states, motorists saw prices dip by double digits. Statewide averages fell by 14 cents the past week in Georgia, Ohio and Washington, and by 15 cents in Oregon. Until recently Georgia was among a handful of states where prices were higher than at the same time the previous year. A 30-cent decline over the past four weeks has put it in line with the rest of the country, and Georgians are now paying less at the pump than they did a year ago. An ample supply of gasoline in the U.S., and crude oil globally, coupled with soft global demand, was putting downward pressure on pump prices and the oil market. U.S. oil was trading at around $81 a barrel Thursday, only about $2 higher than the 52-week low. 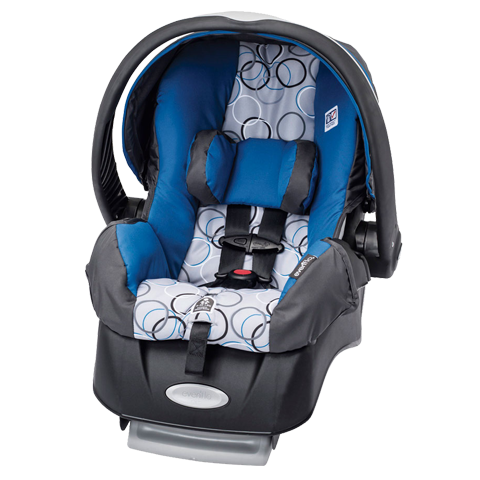 Car Seat Models Affected: 202,346 Evenflo Embrace rear-facing infant-safety seats equipped with an AmSafe QT1 buckle with the following model numbers: 30711365, 31511040, 31511323, 31511400, 3151198, 3151953, 31521138, 46811205, 46811237, 48111200, 48111215, 48111215A, 48111218, 48111234, 48111235, 48111235A, 48111462, 48411391, 48411391D, 48411392, 48411504, 48411504D, 52911307A, 52921040, 55311138, 55311238, and 55311292. The affected seats were manufactured between December 2011 and May 2013. The Problem: The seat’s harness buckle could become difficult to unlatch due to prolonged exposure to food and drink spills. If the buckle becomes stuck, it could be challenging to quickly remove the child from the seat in the event of a crash or other emergency. The Fix: Evenflo will notify registered owners and send a newly designed buckle and instructions for installing the replacement buckle. 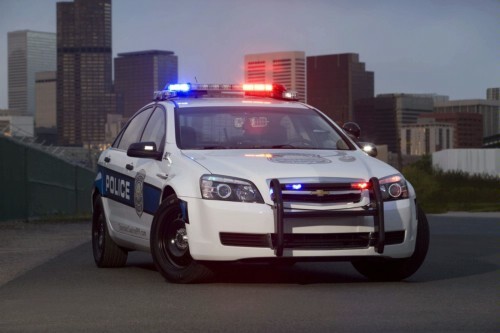 GM is recalling 7,601 Chevrolet Caprice police vehicles from the 2011-13 model years for a problem with the gear shift that could allow the car to roll away while in park. GM said that the sedans, imported from Australia, can be shifted out of park without a foot on the brake pedal. Drivers also may have difficulty shifting gears, and may be able to move the shift lever between gears without depressing the shift lever lock button. Also, the ignition key may be removed without the transmission being in park, potentially allowing it to roll away and “increasing the risk of injury to exiting occupants or bystanders,” GM said in a recall notice filed with the National Highway Traffic Safety Administration. GM said it is aware of one crash but no injuries or fatalities. A service kit is being shipped to dealers to fix the condition. 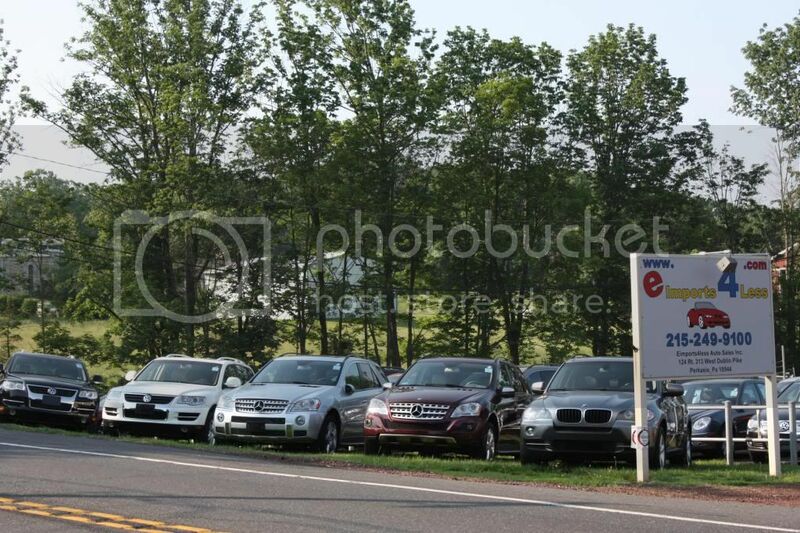 It is GM’s 75th recall this year, totaling about 30 million vehicles.